The build phase is where you put together everything you’ve created so far. This is where you import all your 3D models into the game engine, lay out levels, script gameplay, and optimize performance. It’s important to keep testing the game as you build it, to make sure it’s fun to play. Ask people you trust to test your game and give you feedback. The ultimate goal is to make a fun experience that can be shared with other players. Bring all the basic building blocks you’ve made into your game engine, so you can start making your game. Build your game levels by putting together the pieces you’ve made to create a vibrant and engaging game world. Bring your game to life by defining puzzles, interactions, and unique gameplay sequences that turn basic levels into real fun. Test your game to make sure it’s fun—and to find out what’s broken. 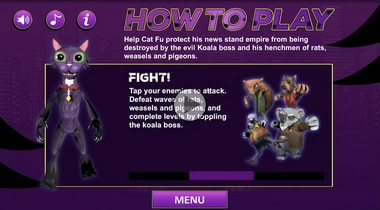 Then, optimize the game to make sure it runs smoothly on all platforms. 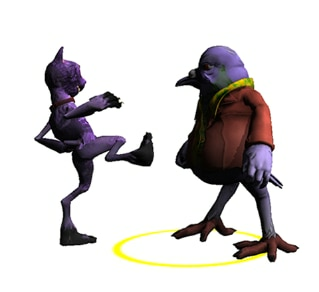 The build phase happens in a game engine, like Stingray. This is where you put the basic building blocks together to make levels, create the rules of gameplay, and test the game to make sure it’s fun to play. 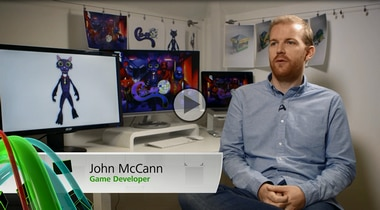 Get an overview of programming, one of the most important part of any game, and hear about what we’ve learned on our Cat-Fu journey. Some advice to create a vibrant and engaging game world by building game levels. 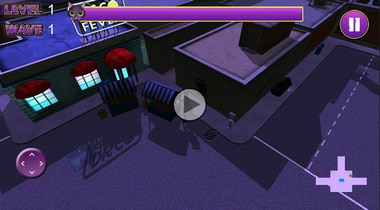 Every game needs a UI, from the main menu to the in-game status bar. Get tips to build a better UI. Learn about the importance of play-testing your game and optimizing it to make sure it meets standards. 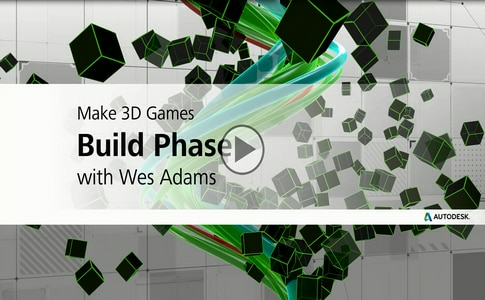 With your characters and environments created in 3D, it’s time to start building your game. 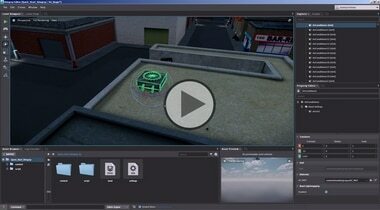 The Stingray game engine in Maya LT is where you build levels and create the rules for how your game works. And, you don’t need to be a programmer to use it. Project introduction, and what to expect throughout the series. 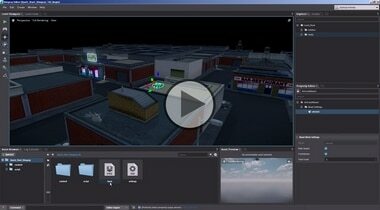 Learn how to create and manage new projects in the Stingray game engine. Learn about the Stingray UI, and how to break it down into manageable sections. 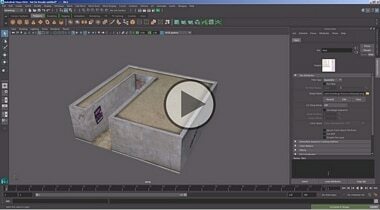 Learn how to navigate the Stingray viewport and how to manipulate assets in the scene. 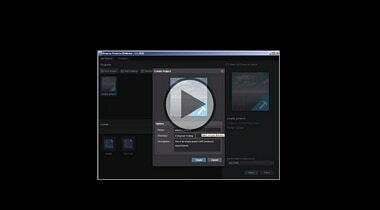 Learn how to customize the Stingray user interface. Learn how to set up interoperability in Stingray, with Maya LT, Maya, and 3ds Max. 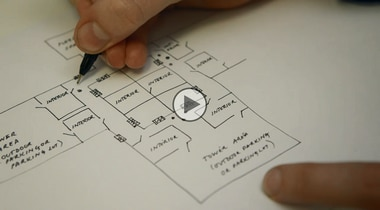 Learn how to create levels and import static assets into Stingray. 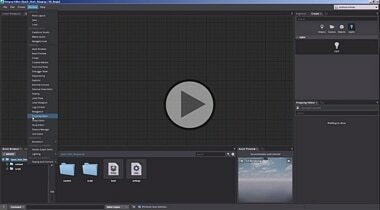 Learn how to import animated assets into Stingray. 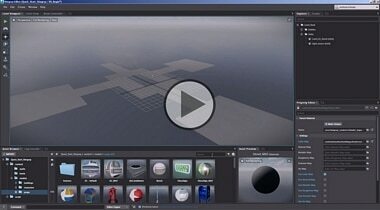 Learn about manipulating objects to create levels in Stingray.